Facebook is no doubt the biggest social networking website today that plays an important role in connecting people all across the globe. Since its beginning, Mark Zuckerberg, the brilliant CEO of Facebook has taken great endeavours to make the site one of the most popular and vast social networking platform. 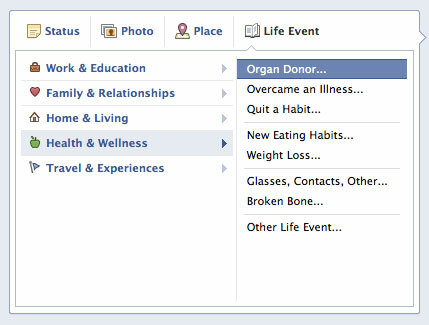 And recently he has taken a step ahead and unveiled for the first time, an organ donor option for Facebook Timeline. 15+ Facebook facts you would like to know! The new organ donor option is an overwhelming effort made available on a social network platform that will prove to be of great help for the people who are really in need of any life-saving organ to be donated. The organ donor status is really an awesome move and a noble effort to save many precious lives around the world. It has been estimated that more than 6300 people in US die annually while waiting for a donor organ, be it is heart or liver or kidney. Roughly around 18 people in the country lose their lives daily because of lack of donors. In an interview, Zuckerberg stated that the idea of organ donation clicked in his mind after realizing the dreadful conditions of the people who faced last year’s disasters of earthquake and Tsunami and he thought to connect the needful people worldwide with the help of Facebook. But in fact it was his friendship with Steve Jobs, Apple founder who died last year due to pancreatic cancer and his sudden death inspired Mark to start this noble project on Facebook. And the day when this new feature was introduced, an unexpected number of over 100,000 users registered themselves as organ donor on Facebook. Not only this, several health organizations in the country praised this humanitarian step and decided to work hand in hand to serve the humanity. 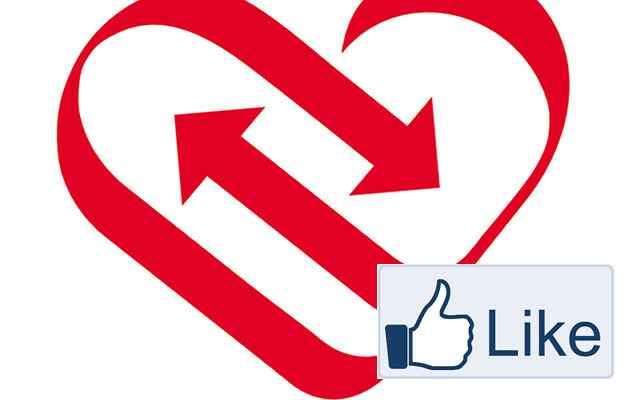 How to Declare Yourself as Organ Donor on Facebook? Declaring yourself as organ donor on Facebook is quite simple. 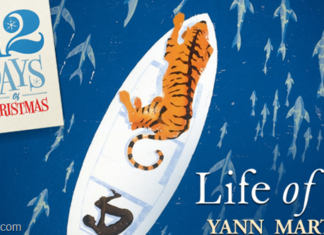 All you have to do is to sign up into your Facebook timeline and then click on ‘Life Event’. Then click on ‘Health and Wellness’ and you will see an option for ‘Organ Donor’. Here you can add all your registration details and your personal story. If you are not an organ donor, you will be given an appropriate registry link. You can also keep your organ donor status public or private as you do while entering other Timeline status. 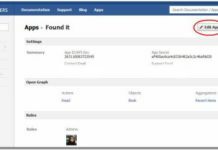 This will help you to add your life event as an organ donor on Facebook profile and help the needy to search for a matching organ for transplantation. So, with the help of this new organ donor option on Facebook, you can donate up to 100 body parts and that too with a few clicks. Thus, Mark’s sincere and noble efforts has enabled social network to serve humanity and now Facebook has evolved out as a bridge to connect organ donors and organ seekers. However, this new feature of organ donor is available in the US and UK regions as of now but soon it will get rolled out to other parts of the globe also. What do you think about this new feature from Facebook – will this be helpful for a wider mass of people who are needy of vital organs? That’s really a very good initiative added by Facebook. Samsung Galaxy S3 – Pick It or Kick It?